ICMPA created a website for the Federal Judges Association, the Federal Magistrate Judges Association, and the National Conference of Bankruptcy Judges, with funding from the John S. and James L. Knight Foundation. 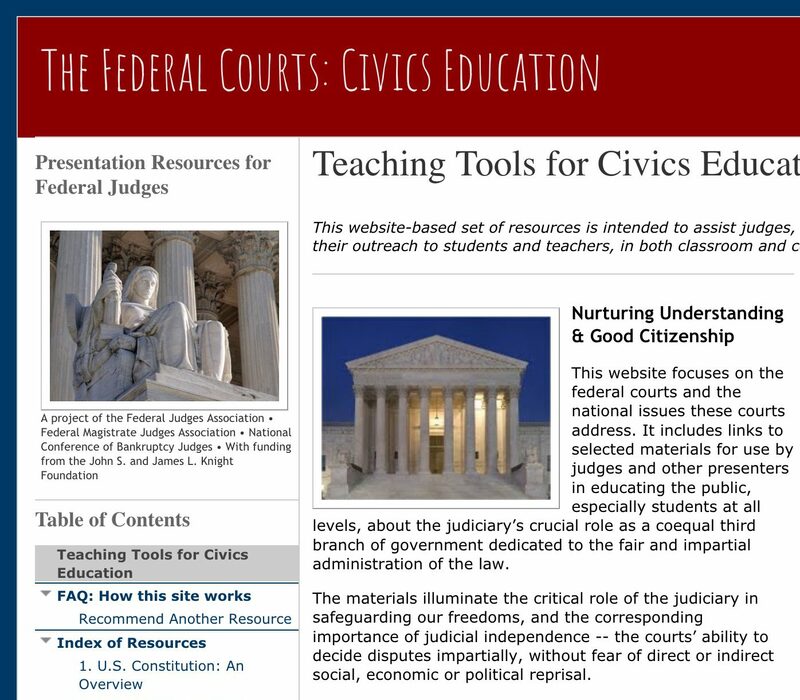 The Federal Courts website-based set of resources is intended to assist judges, members of the federal court system, educators and others in their outreach to students and teachers, in both classroom and courtroom presentations. Civics education is essential to improve the public’s understanding of the role and functions of the federal judiciary. Without broad public understanding of and respect for the fundamental principle of an independent judiciary embodied in the United States Constitution, the rule of law is endangered. The Federal Courts website focuses on the U.S. federal courts and the national issues these courts address. It includes links to selected materials for use by judges and other presenters in educating the public, especially students at all levels, about the judiciary’s crucial role as a coequal third branch of government dedicated to the fair and impartial administration of the law. 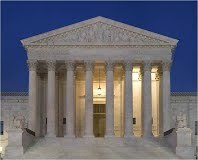 The materials illuminate the critical role of the judiciary in safeguarding American freedoms, and the corresponding importance of judicial independence — the courts’ ability to decide disputes impartially, without fear of direct or indirect social, economic or political reprisal. The website-based set of resources is intended to assist judges, members of the federal court system, educators and others in their outreach to students and teachers, in both classroom and courtroom presentations. Fourth, Fifth & Sixth Amendment Rights — “Street Law” in other words — including juvenile justice issues, individuals’ rights in law enforcement encounters and the sequence of events following arrest, if an individual is brought to court. The website that ICMPA created is featured on the U.S. government’s official website for the U.S. Judiciary Branch — uscourts.gov — as well as the website for the Federal Judges Association, and other legal sites.